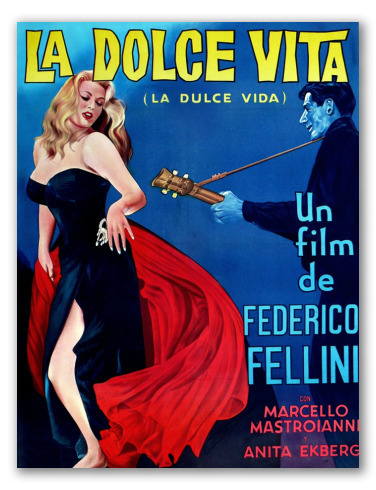 "La Dolce Vita" Oil Painting, Fellini's movie, Retro Art. 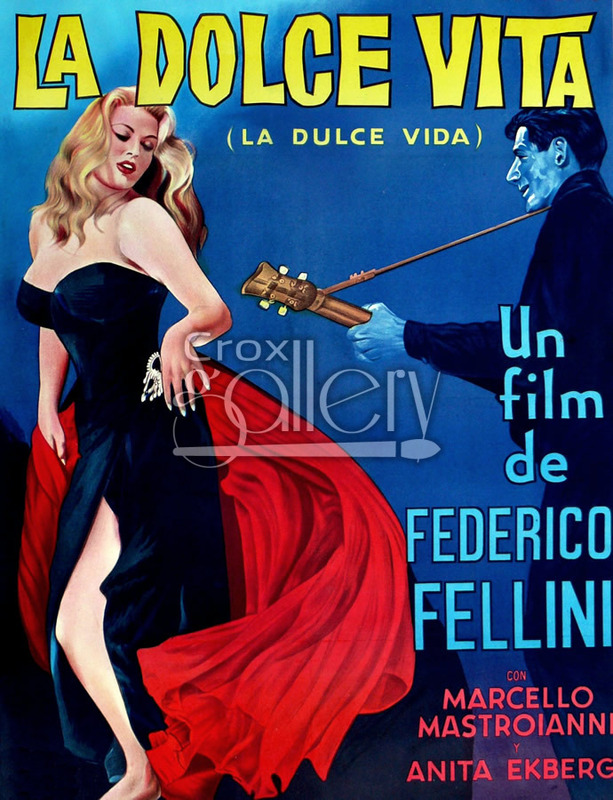 Painting of "La Dolce Vita", A 1960s Italian film by Federico Fellini. This is a reproduction of the film's original billboard. Ideal for adding a touch of fun and retro style when decorating your home or business.